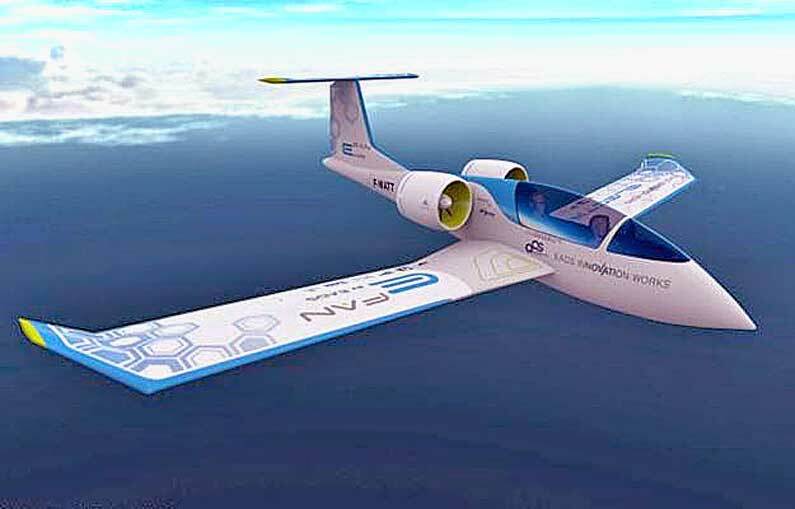 The electric E-Fan training aircraft is a highly innovative technology experimental demonstrator based on an all-composite construction. Airbus Group and its partners are aiming to perform research and development to construct a series version of the E-Fan and propose an industrial plan for a production facility close to Bordeaux Airport. Spring water at the source with a low TDS (total dissolved solids) count is the best water ever. Watch this video by nutrition expert David Avocado Wolfe. Lisa Van Pay of the National Science Foundation meets Will Lark, an MIT graduate student working on the CityCar project. The two discuss the technologies that make this vehicle unique and explore the relationship between art, science and design.